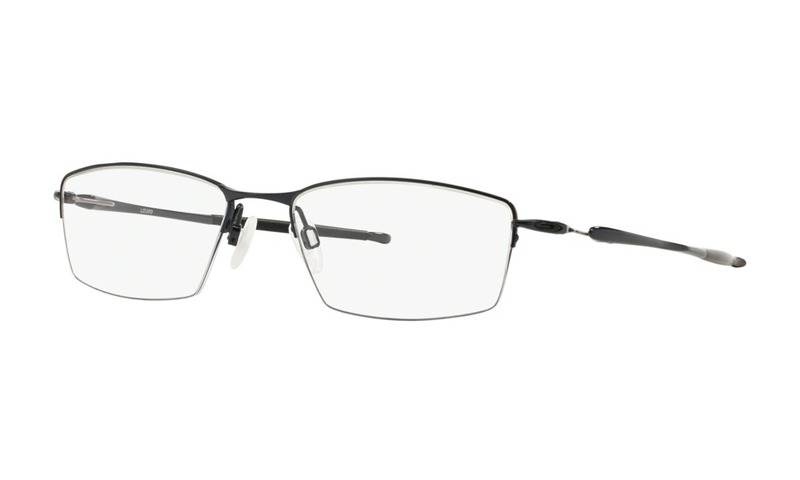 Virtually try on these Stetson Off Road 5039 183 Brown Crystal eyeglasses right now on ViewTry.com. 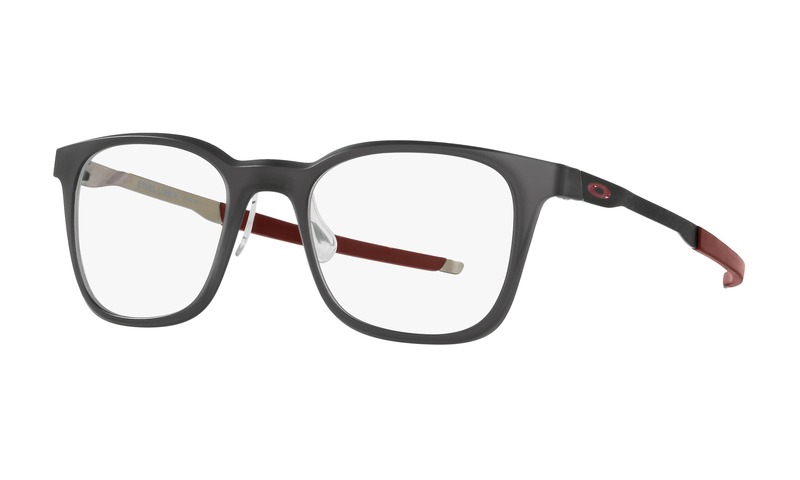 This shiny acetate frame has a crystal clear base and polished brown overlay. 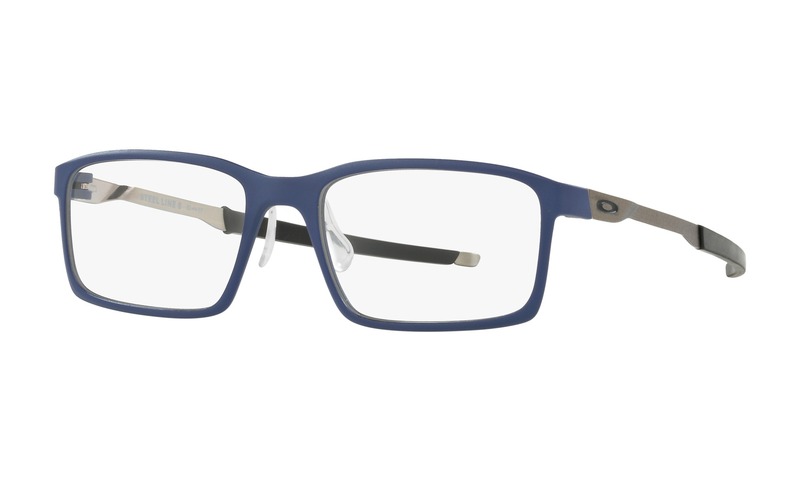 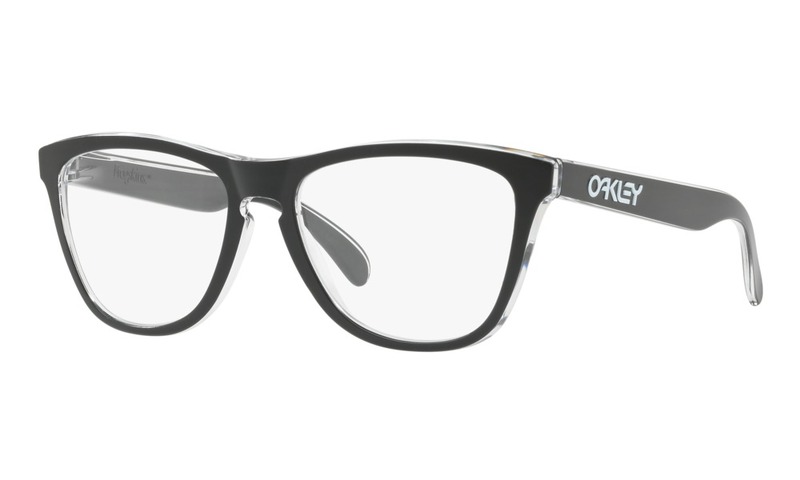 These rectangular glasses are minimally detailed on the thin tapered temples for an overall lightweight and comfortable feel. 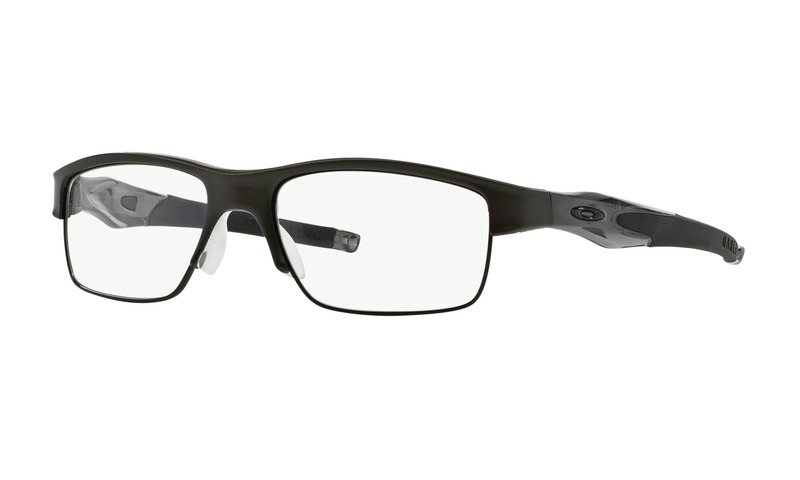 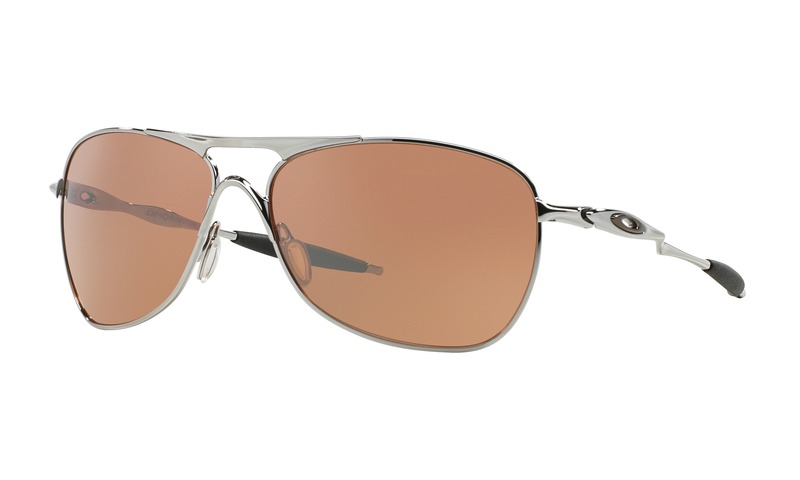 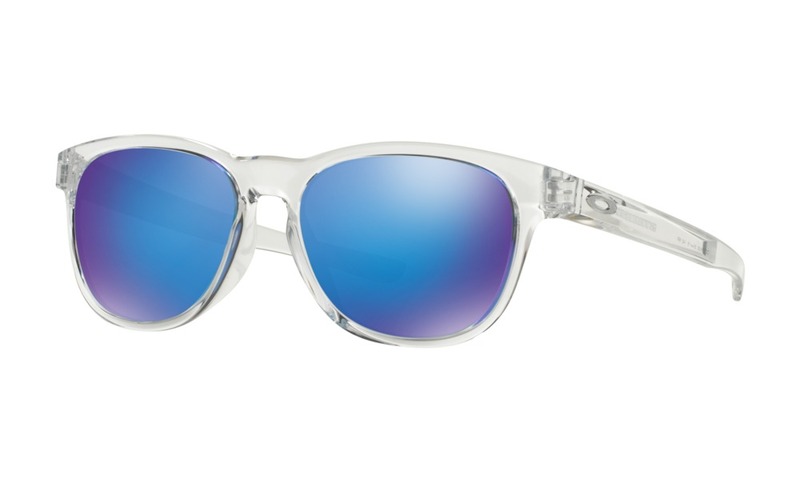 These are a great pair of Stetson glasses to try on just using your webcam, right here on ViewTry.com.